Chu, Maria C.K. 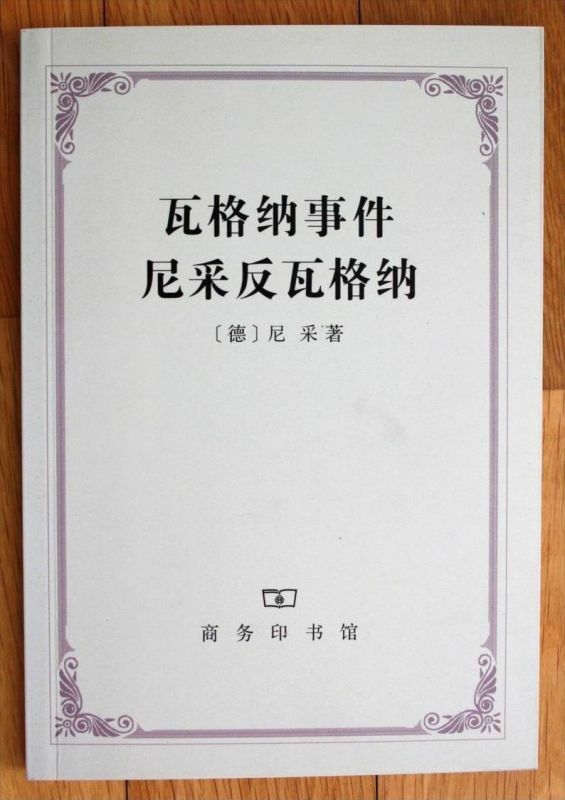 and Dorcas Hu (Joint Compilers)) Chinese periodicals in the Fung Ping Shan Library University of Hong Kong. 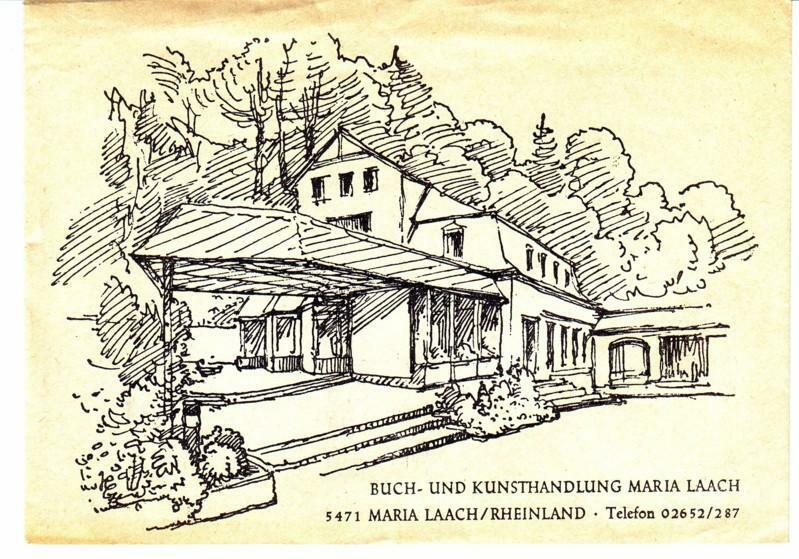 Produktinformationen zu Chu, Maria C.K. 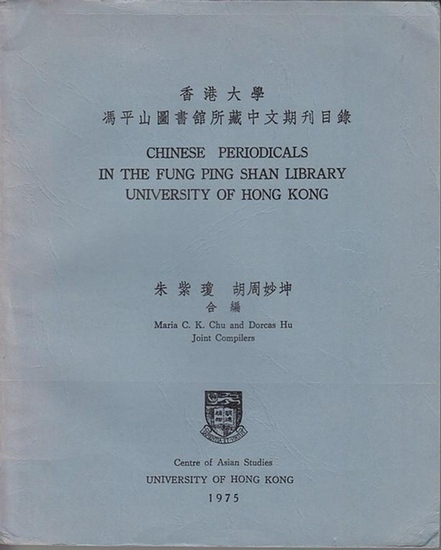 and Dorcas Hu (Joint Compilers)) Chinese periodicals in the Fung Ping Shan Library University of Hong Kong. 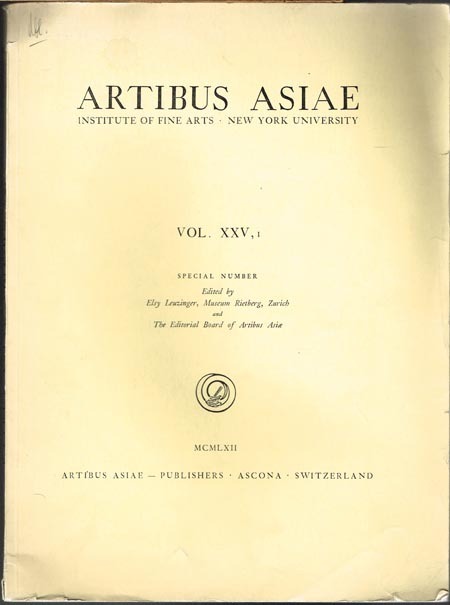 Artibus Asiae. Institute Of Fine Arts - New York University. Vol. 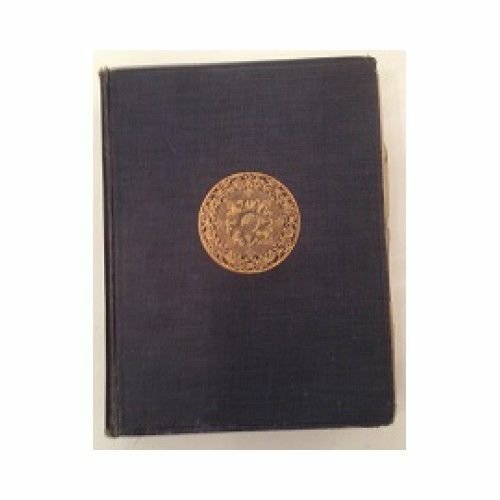 XXV,1. Special Number. 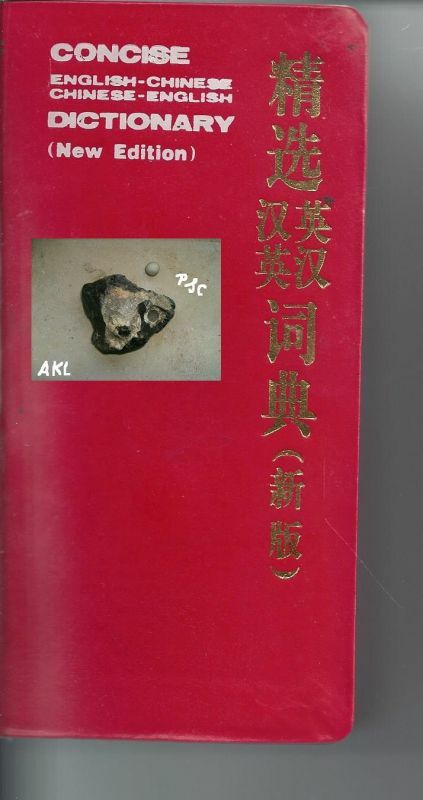 Edited by Elsy Leuzinger, Museum Rietberg, Zurich and The Editorial Board of Artibus Asiae. 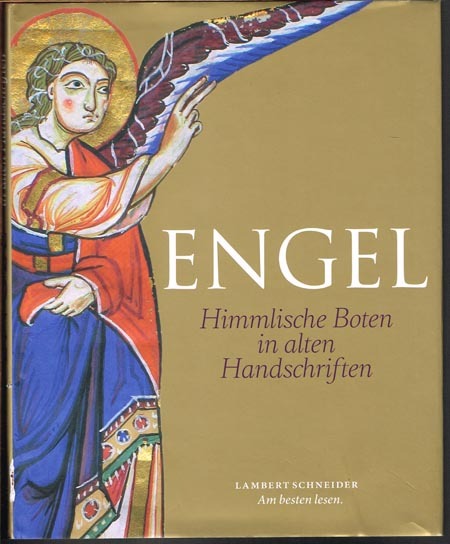 Engel. 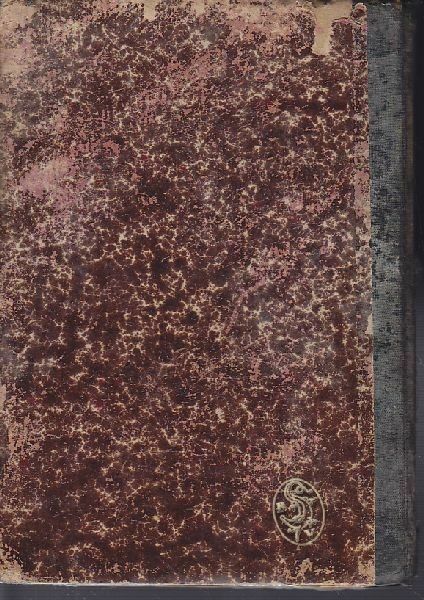 Himmlische Boten in alten Handschriften. 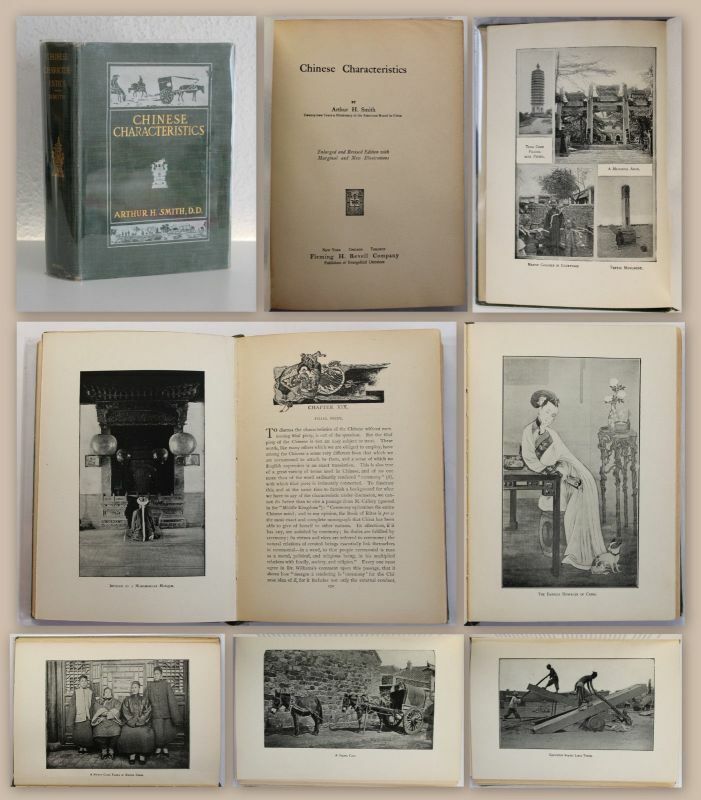 Hs of Chinese and Japanese Art Fenollosa, Ernest: 1912. 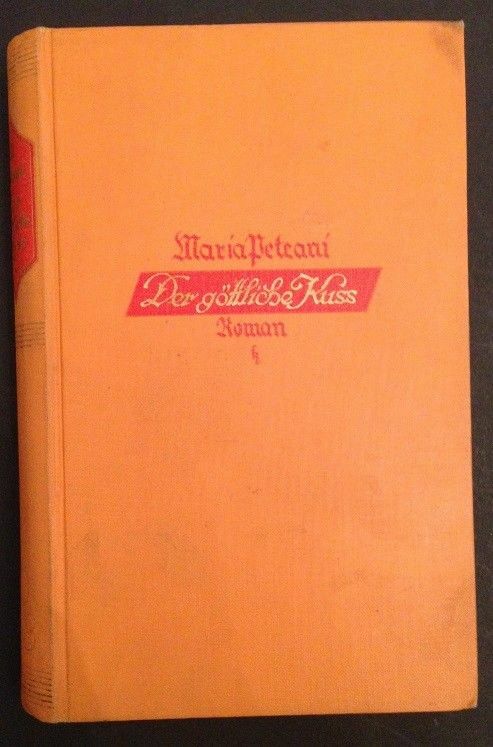 Hardcover Sprache: DeutschBestell-Nr: 10069 Bemerkungen: BT Seltene Ausgabe in engl. Sprache . Ein Blatt ist lose, ist aber vorhanden!!!! 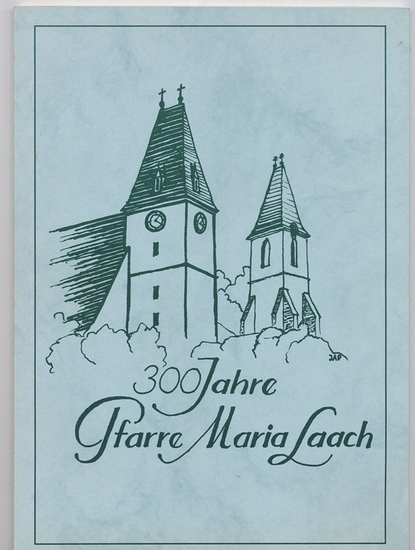 300 Jahre Pfarre Maria Laach.